cases we only know that it is a combination of different and unknown factors (genetic, environmental and lifestyle) and does not exist a diet that avoid their apparition. However, nature offers millions of substances that have notable benefits for our body and maybe will help to us to prevent that awful disease or at least give to us a more healthy life and take care of our body. As a general rule, it is recommendable eat at least three times for day food with dietary fiber, vitamins, minerals and low calories. But, Scientifics are agreeing with antioxidants as the best compound to avoid and prevent the growth and proliferation of tumor cells. 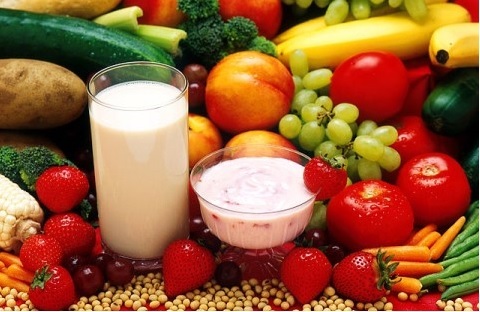 Some foods that contain antioxidant are: cabbage; carrot and peach (which also have vitamin A); pineapple and pear (which also have flavonoids); tomato; watermelon and strawberries; grapes, lettuce, melon, spinach. 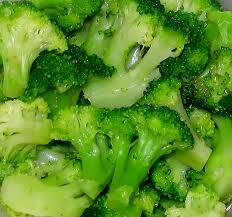 Also red wine, green tea and garlic have great benefits to the health and could work as anti cancer. 1. 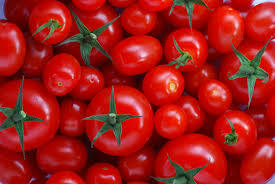 - Tomato: Contains lycopene which is an antioxidant that reduce pathology cancer incidence, mainly lung, prostate and gastrointestinal cancer. 2. 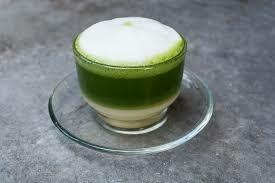 - Green tea: It contains polyphenols which have antioxidant and anticancer properties. 3. 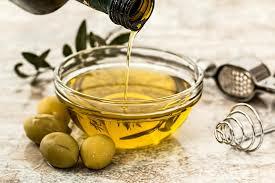 - Olive oil: It’s a great weapon against some cancer line cells, mainly against breast cancer. 4. 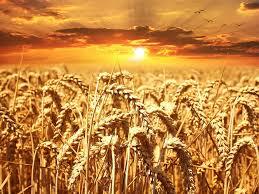 - Wheat: The wheat contained in bread and cereals increased intestinal flow and can help to drag the materials inside intestinal tract, help to prevent stomach and colon cancer. 5. - Broccoli: A lot of scientific studies demonstrated that broccoli contains two recognizable substances against abnormal cell proliferation process, especially on an initial stage. 6. 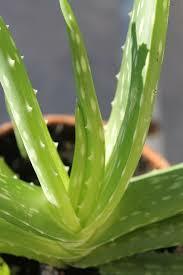 - Aloe Vera: Aloe Vera is perfect for almost everything. The juice prevents initial lung and pancreas cancer phase. Also help in chemotherapy treatment to cure mouth lesions and helps to immunologic system. Everyday more and more scientific studies have results about this topic. A lot of bioactive compounds on food could serve as anti cancer drug but in many cases these compounds are not so effective on natural way, however could help. In some cases, these substances need another compound to work properly to help absorption, transport, metabolism and protect function. But all of them are agree with that one of the most important things for prevent cancer is have a healthy lifestyle. If you drink more than a glass of alcohol per day, you have to decrease the consumption. Eat more than 5 portions of fruits and vegetable. Avoid processed food and that which contains many chemical ingredients. And eat between 25 to 35 g of dietary fiber per day, preferably integral fiber.